Apple is regularly found to be adding new features to its mobile operating system that runs on the iPhone, iPod touch and iPad devices. Each iteration of the firmware brings with it a number of changes that are designed to not only dramatically enhance the power that the software offers, but also improves the user experience that we obtain from using the hardware. Judging by the amount of tweaks that we are seeing land on Cydia over the last few weeks, it would definitely seem that the iOS 6’s Do Not Disturb feature is definitely a hit with developers and users alike. One of the latest packages to land in Cydia with a Do Not Disturb flavor is the Crescent tweak that comes courtesy of Evan Coleman and Joshua Tucker. The name of the package doesn’t immediately expose the underlying functionality and although it is actually a simplistic piece of kit, it should definitely prove useful to a lot of users. 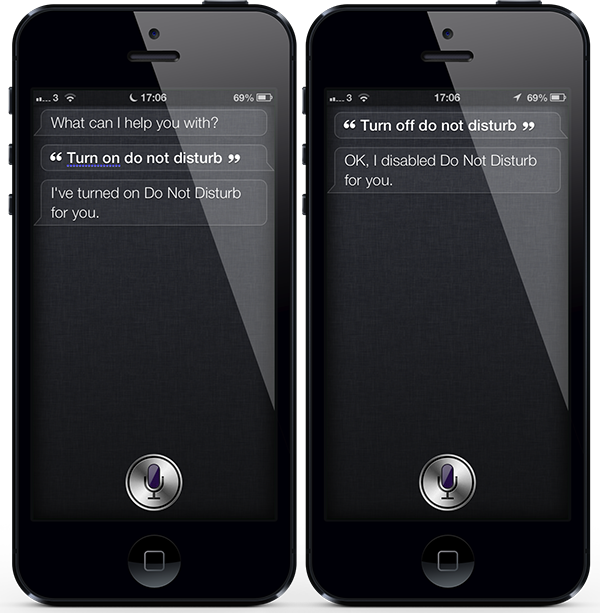 When Crescent is downloaded and installed, it brings with it the ability to toggle the Do Not Disturb feature on and off through the use of Apple’s Siri voice assistant on the device. Some users may find themselves heading into the Settings menu to manually activate the feature during impromptu meetings or during periods when they want some peace and quiet. 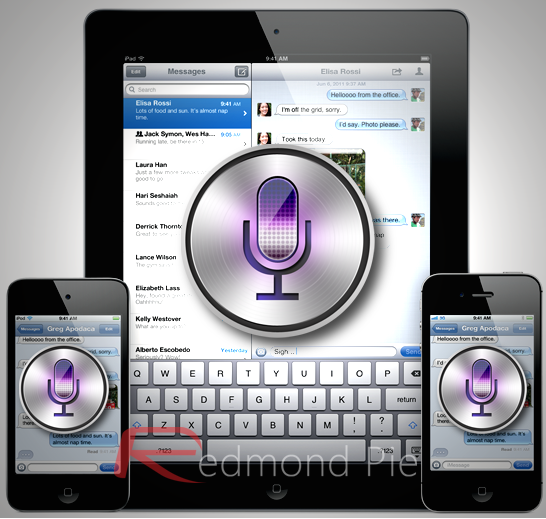 Other users may make use of the scheduling feature that comes natively with iOS. Either way, the ability to invoke DND with Siri will definitely prove to be useful for those hands-free moments. In addition to being one of those packages that just works right out of the box so to speak, Crescent also offers multi-lingual support for all sixteen languages that Siri currently supports. English, French Canadian, Chinese Mandarin, Spanish and Italian are just a handful of the supported languages. It’s a useful, free and extremely lightweight package that definitely has a place on a jailbroken device. Crescent is available as a free-of-charge download from the BigBoss repository and requires a jailbroken iOS device with Siri running on iOS 6.0 or above.